We have a Train Simple Adobe Training Videos: Lifetime Subscription available today in the Geeky Gadgets Deals store. 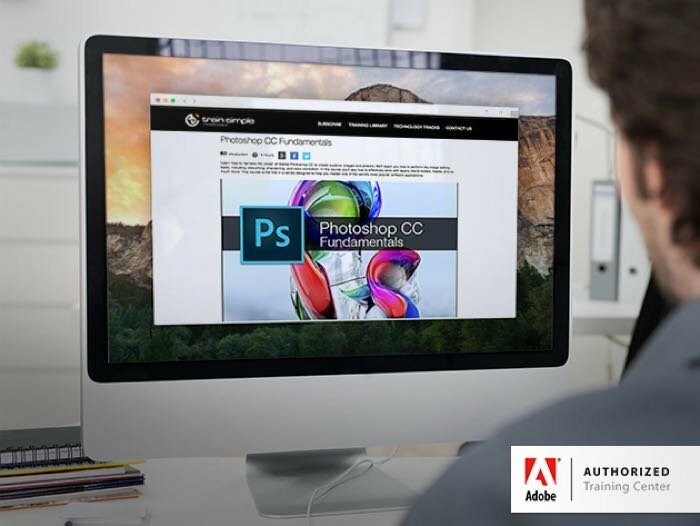 The Adobe Training Videos: Lifetime Subscription normally retail for $500 although you can get it with Geeky Gadgets Deals for $89. You can now get the Adobe Training Videos: Lifetime Subscription for $89, more details at the link below.